Pilgrim's Bounty has arrived! Stuff yourself silly, level up your cooking and get messy in a food fight! 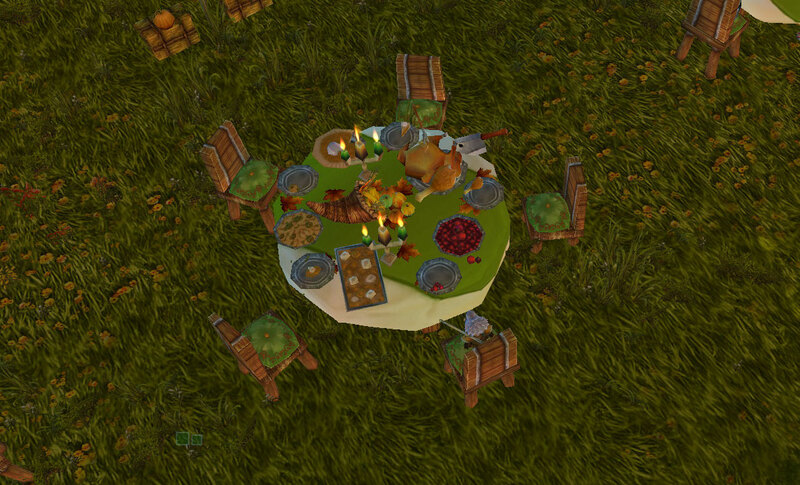 Above anything else, however, the most important thing to do this week is sign up for the Blog Azeroth Thanksgiving Event! Amerence has come up with this lovely way for bloggers to show how thankful they are to the community around them, so make sure you join in and you could win some great prizes! 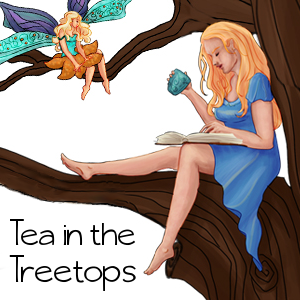 Check out the Blog Azeroth forum for more information.